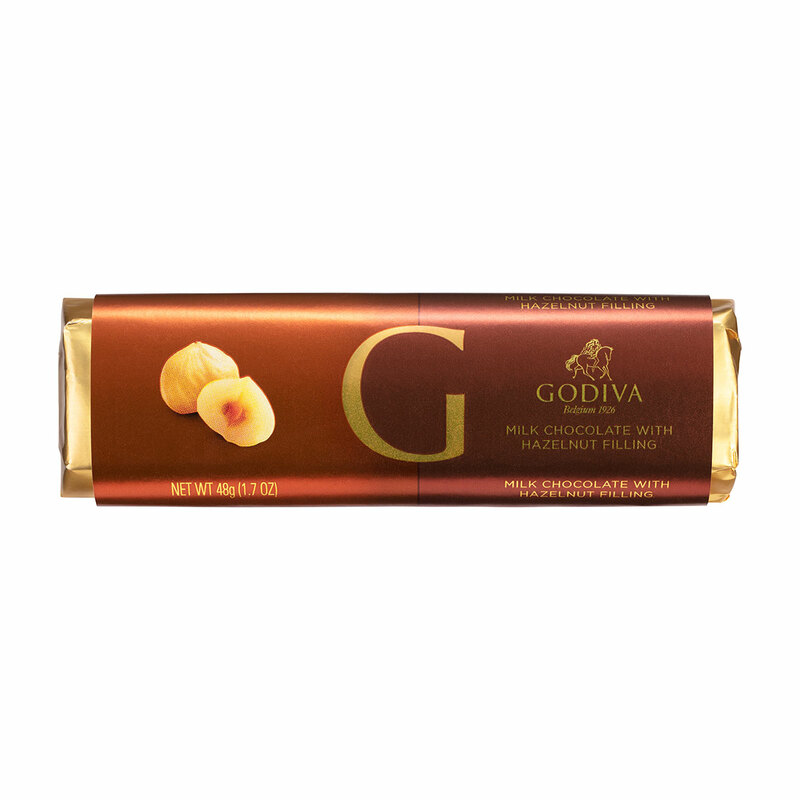 Godiva's silky smooth Belgian milk chocolate meets crunchy nutty praline in this heavenly chocolate bar. Crunchy praline nougatine studded with fine nuts is married to creamy milk chocolate, creating a delightful contrast of textures to engage the senses. Godiva's elegantly wrapped bars offer a luxurious Belgian chocolate experience at home or on the go.